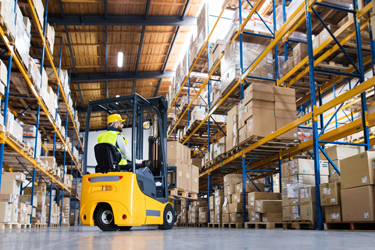 Fulfillment & Warehousing saves you space, time and money. 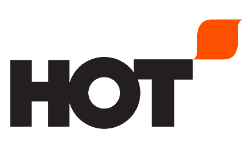 With more than 100,000 cubic feet of warehouse space and a state-of-the-art electronic inventory system, HOT can develop customized kitting and hold-and-release programs. All our facilities are climate controlled to maintain product quality, plus you can take advantage of our many partnerships with major shippers and freight carriers across the US.